Air compressor equipment and machinery are critical elements in the productivity, efficiency and economy of today's industry. Maintaining and upgrading your gas or electric air compressor units with these air compressor accessories can make it last longer, save time, money and keep equipment operating at maximum efficiency. Help maintain proper tire pressure. The engine oil drain kits move the engine drain plug away from the frame so oil can be drained into a container. 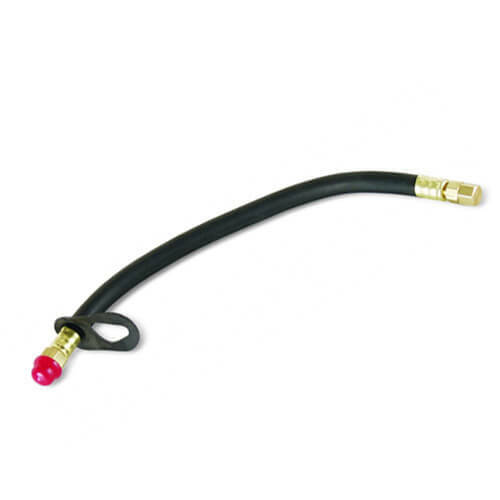 Providing a leak-proof seal for blowing dirt and debris from lines with high pressure air. 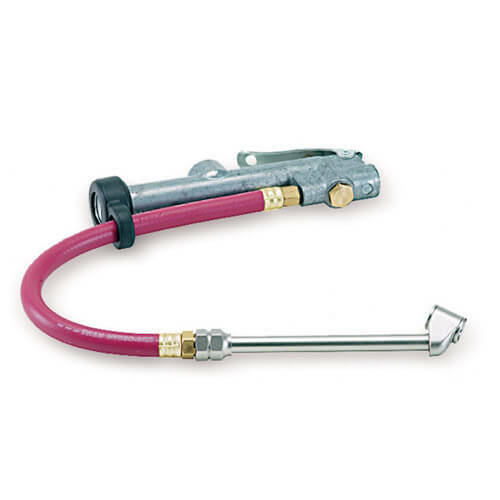 Leader hose attaches between the air hose and your tool, allowing for more flexibility and safety. 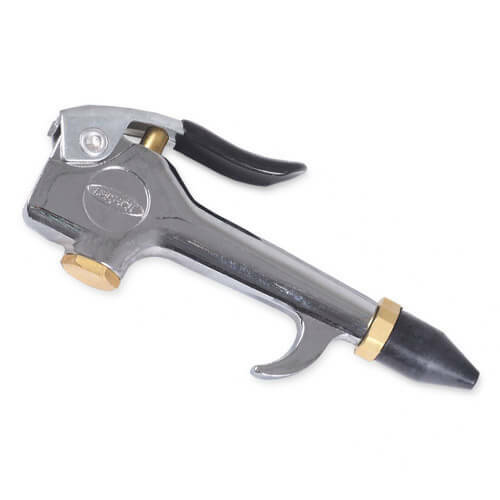 Threaded end connect tools, fittings, couplers or plugs. 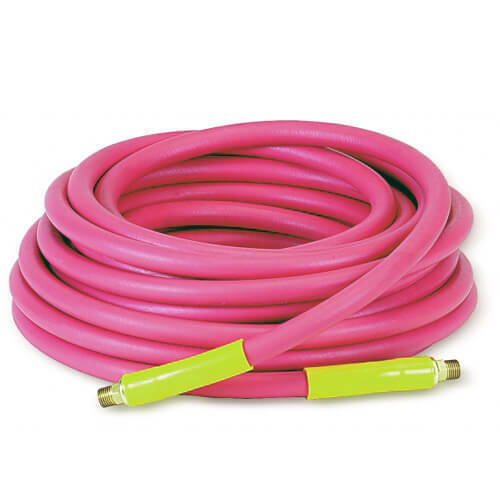 Barb hose fitting repair or assemble damaged or bulk hose. enable the user to see what pressure levels their system is developing.